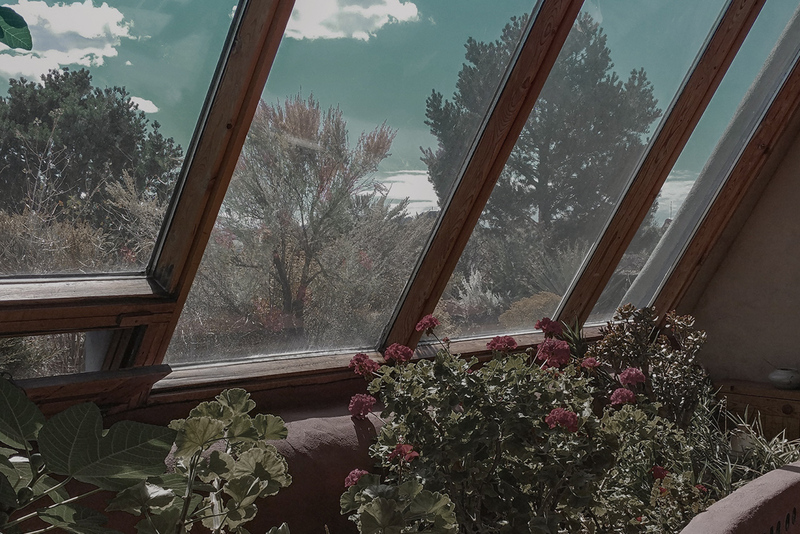 Earthships produce their own electricity with a prepackaged photovoltaic / wind power system to be stored in batteries and supplied to the electrical outlets. Earthships contain use and reuse all household sewage in indoor and outdoor treatment cells resulting in food production and landscaping with no pollution of aquifers. Earthships catch water from the sky (rain & snow melt) and use it four times. Water is heated from the sun, biodiesel and/or natural gas. Building with natural and recycled materials is one of core Earthship principles. Learn the famous tyre pounding technique from us. Earthship interiors can have any shape or form. Bring your creativity to life and help us design a unique Patagonian interior to serve future adventurers. Get an insight into Earthship project planning and staging to understand how you can drive your own projects in the future. We’ll share all we know with you. The Most Versatile and Economical sustainable green building design in the world. We fell in love with Earthship design principles a long time ago. They’re super smart buildings that enable people to live off the grid while utilising renewable sources of energy and producing a minimal amount of waste. In 2016, we went to Taos, New Mexico in the U.S. to learn about the Earthship construction methods and philosophy. After a month of classes and hands-on work on different sites, we feel like we’re ready to get going with our own little project! 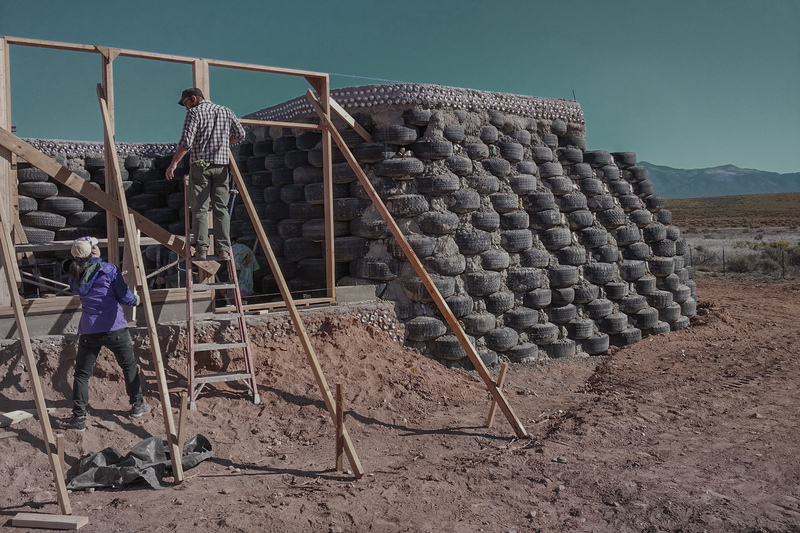 We’ll share all we know about Earthships with you during our Workshop in Chile and are hoping some of our Earthship Academy classmates will join us too to help us pull the new campground off. Working on an Earthship construction site was an amazing experience for both of us. I’m not going to lie, it’s hard work, but it’s also really rewarding and satisfying. We’re looking forward to hosting people from all around the world that come to share their passion for protecting the environment and learning from each other. We hope you can make it too and join us for this unforgettable experience! The Workshop will take place in January and February 2018. Come for as long as you like but please book your place in advance. 2 hrs south of Balmaceda Airport. Please note El Maitenal is in a remote area without public transport access. Nothing, just bring yourself and your enthusiasm for learning about sustainable designs. We’ll try our best to feed you dinners on work days. 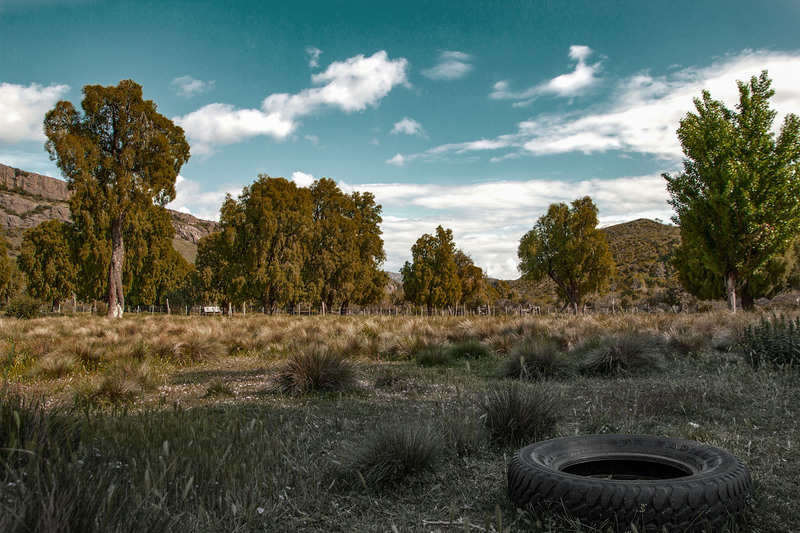 Any tools you can, sturdy boots, camping gear, and anything that can come in handy in a remote corner of Patagonia. Want to joiun us for the Earthship Inspired Workshop in Jan-Feb 2018?